At the New England Facial and Cosmetic Surgery Center we are committed to providing information and assistance for women and men from North Shore cities such as Beverly, Peabody, Gloucester, and Boston who are considering facial plastic surgery and non-surgical facial rejuvenation. 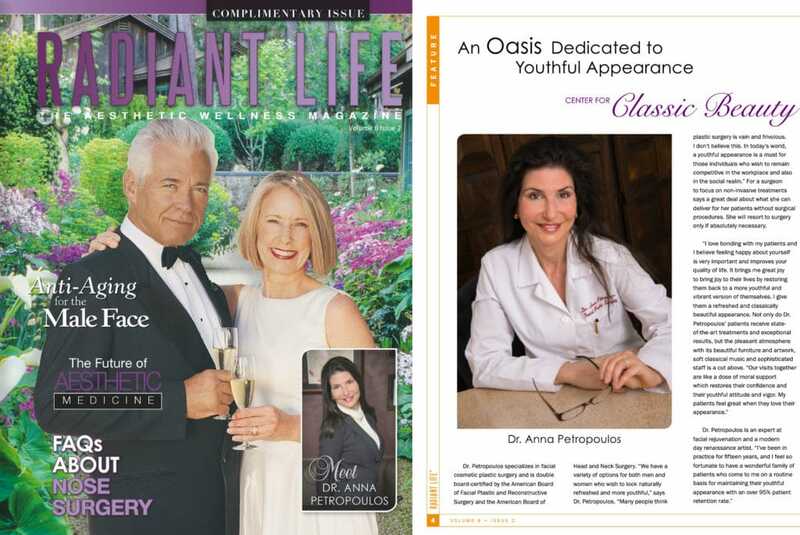 Our Medical Director Dr. Anna Petropoulos serves patients from throughout Massachusetts and international locations. You can use the form below to contact our office or call us at 978-739-9500. Dr. Petropoulos and her staff look forward to helping you realize your full beauty potential.